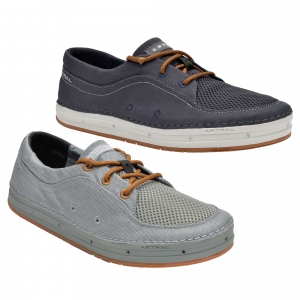 Drain-Tech molded EVA insoles add cushioning; perforations allow water to escape so feet don't have to swim. 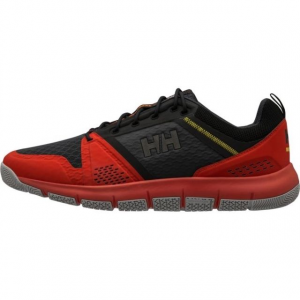 Nonmarking Spider Rubber outsoles feature multidirectional siping for super grip and mesh drainage ports in heel/forefoot for water expulsion. 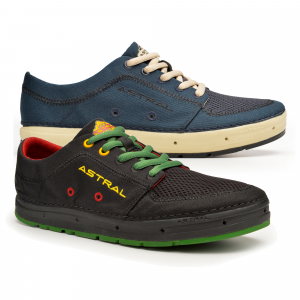 Polyester mesh uppers let water flow freely from shoes and dry quickly for comfort in varied elements. Soft, compression-molded EVA midsoles with embedded Shoc Pads in heels supply all-day cushioning and shock-absorption. 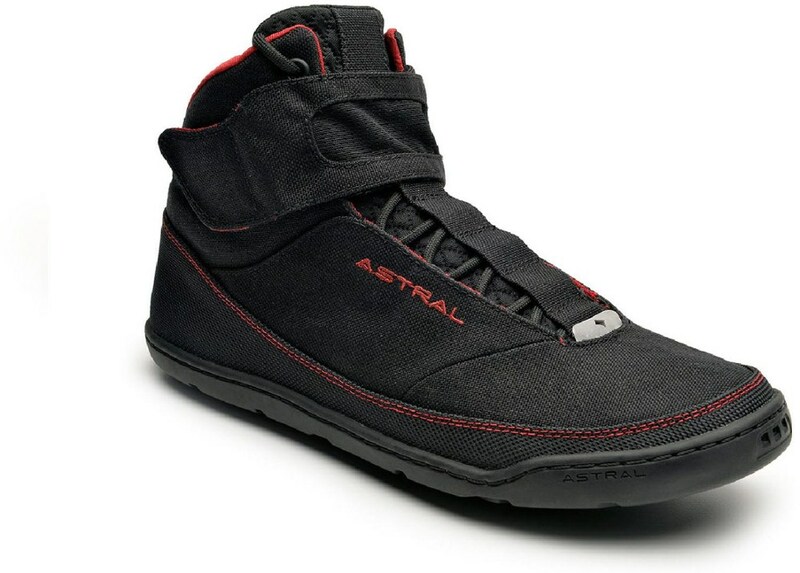 Synthetic microfiber toe caps and heel bumpers protect uppers and feet from bumps and abrasion. 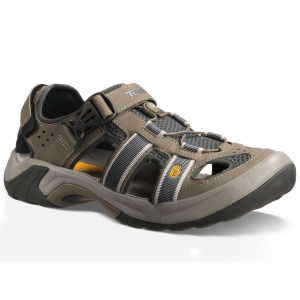 You'll stand confident at the helm in these amazingly breathable and quick-draining Teva Helm 2 deck shoes. The Helm 2 has been discontinued. 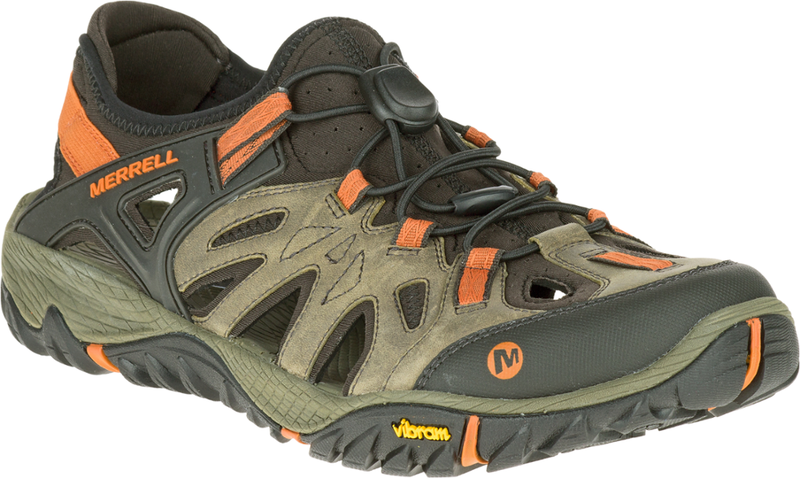 The Teva Helm 2 is not available from the stores we monitor. It was last seen October 10, 2007	at REI.